Rachel Taylor, an avid traveller joined our 46-Day Ultimate African Adventure and the 19-Day Kruger to Cape Town Tours. 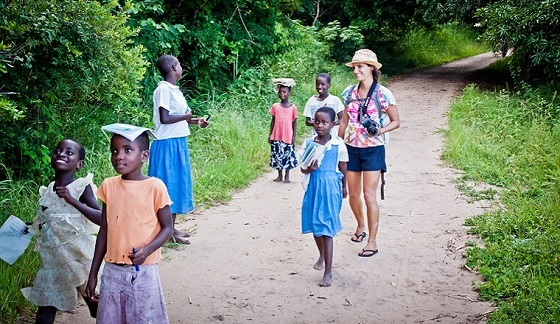 Read about her experiences on route and tips for travelling in this amazing continent. Checking off the Big 5, relaxing on Zanzibar’s stunning beaches, and bungee jumping at the Victoria Falls are on most Africa-related bucket lists. But have you considered adding Malawi to yours? It might not boast any bucket list-worthy attractions, but that doesn’t mean Malawi isn’t magical. If I’m honest, before this trip I wouldn’t have been able to locate Malawi on a map and I knew absolutely nothing about the country. But there was something about Malawi that made it one of the best parts of my trip (Nairobi to Cape Town) and left me itching to return. And it wasn’t just me – almost everyone on my truck expressed surprise at how amazing Malawi was, and for many people, it was the (surprise) highlight of their trip. So what makes Malawi so amazing? For starters the people. They are the friendliest and happiest you will come across. When you go to the market, instead of being met by a stream of merchants jostling for your attention, you will be invited to take a look at the stalls, and if the merchant thinks their neighbour has something more suitable, they will direct you to the correct place. There aren’t many places in the world where the merchants look out for each other and try and ensure they all get equal sales, but Malawi is one of them. Everyone is happy to see you and will greet you with a big smile and lots of questions about your life and how you are finding Malawi. As you are driving through the stunning scenery you will find your hand will get exhausted from waving to all the children competing for your attention at the side of the road. My guide recalled one instance where the children were so eager to return a two-handed wave from some tourists that they completely let go of their bikes (fortunately, none of them were harmed)! Next is the community: everyone works together to make sure all potential is met. If someone qualifies for university the community will work their hardest to help them financially. And when that person graduates they will support the community with their new skills or earnings. And you can’t forget the beautiful scenery. Mountains, beaches, lakes, and savannahs are just some of the sights you will see during your journey. 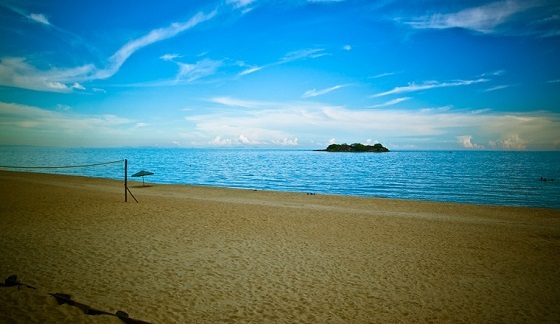 Malawi borders the ninth largest lake in the world: Lake Malawi (which you may also know as Lake Nyasa or Lake Niassa – or, as David Livingstone nicknamed it, the Lake of Stars or Lake of Storms).Lake Malawi is so big, it even has tides and waves! Here you can go scuba diving, snorkelling, kayaking, and stand up paddle boarding – all without crowds ruining the beautiful view. Finally, let’s talk about the souvenirs. It is always nice to take something home as a reminder of your trip, and as you travel you will constantly see wood carvings of masks, giraffes, and elephants. But if you want anything made from wood then wait until you get to Malawi. Also, remember to leave some room in your backpack! In Malawi everything is made by hand and is a reasonable price, and you are providing a much-needed income for the community. 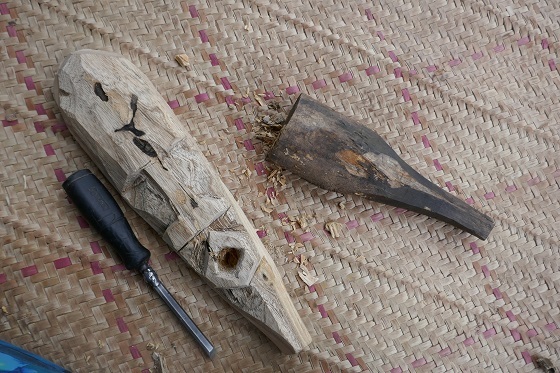 You can request goods to be personalised and you can even take a wood carving lesson. When you get home your mask or giraffe statue will be a constant reminder of what an amazing trip you had and what a beautiful country Malawi is! Malawi is one of Africa’s hidden gems… You will leave Malawi with a backpack heavy full of wood carvings and a heart heavy with happiness. 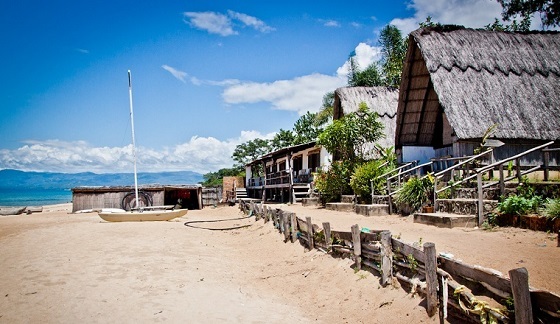 Add Malawi to your itinerary and be surprised by the beauty of this little-talked-about country.